Are you looking for a Gamepad Under Rs.1000 in India for Playing games on PC? 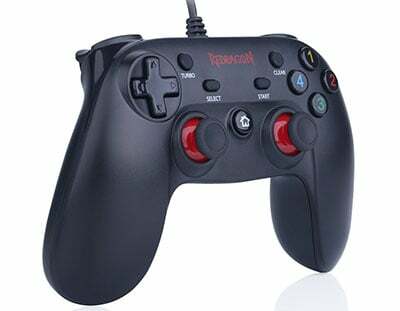 Then You are at Right Place Because Here we have a list of Best GamePad Controller for PC Under Rs. 1000. Which are personally Tested by me and my friends and easily last for years. We also listed top 10 Best Gamepads Under Rs 500 in case your budget is a bit low or if you want a quality gamepad and can spend a little bit more then take a look at Top 10 Best Gamepad Under Rs. 2000. But Question is that why you need a gamepad? If you want to play games on PC then you can play games with keyboard right. But rotating is not that accurate with keyboard and if you want to play racing games you need triggers which you only found in a gamepad. So, If you want to enjoy full gaming experience you must buy a gamepad. Red Gear Pro Series Controller is Bit more Better in Build Quality and it looks like Xbox Controller. All the Buttons are easy to reach with both of the hands. Red Gear Pro has Backlighted LED X, Y, B, A Buttons So, these buttons are easily visible at night So, if you are night gamer must take a look on it. 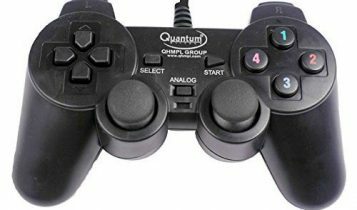 This Controller can play all the games Because it has XInput and Direct Input Both So, You can Play modern and Old games. + Support both X input and Direct Input. + Only 1 Year warranty with no coverage for physical damage. 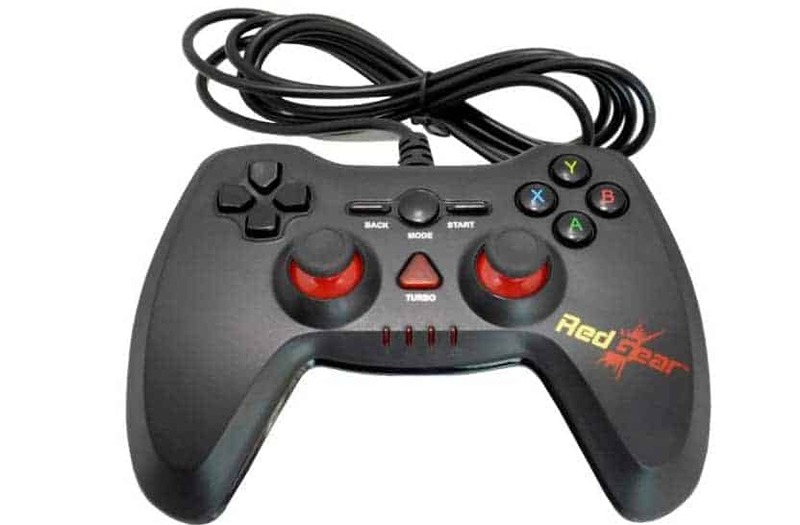 Redgear is Known Brand for gaming Accessories and in this List actually, there are three gamepads only from Red Gear So, you can expect a good range of gamepads for Red Gear. 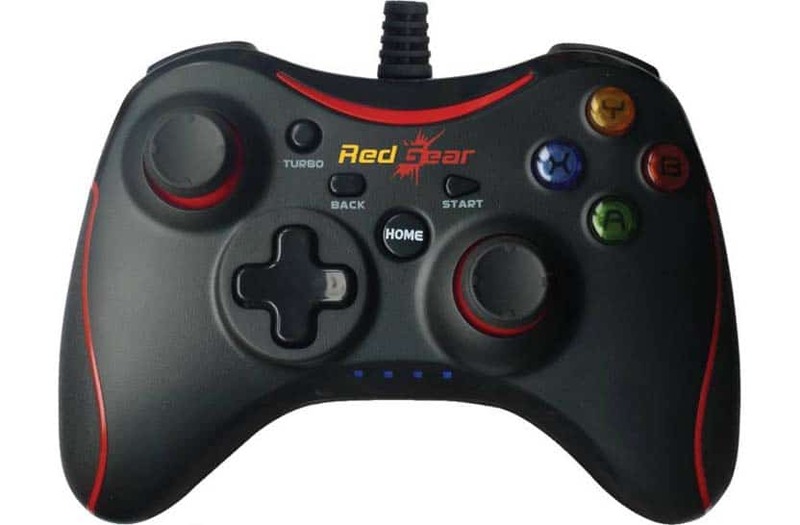 Red Gear Highline PC Controller is the Cheapest gamepad in this List But it feels really good in hands and Overall Response from Keys are really Nice, all the Buttons give really nice feedback and Vibration motors are also good on this Gamepad Controller. Wired length is also good So, Overall that is a really Nice Package for the Price of Rs. 799/- Only. – Doesn’t Support all Input modes. This Gamepad Controller Cost Rs. 1250/- But if you want to play games on PC + Smartphone + PS3 with Single Controller then this GameSir G3W is Best for You. It also Comes with a Smartphone Holder So, You can Play games on your Smartphone with Ease. That is a Wired Controller and Wire Quality is really Nice and Overall Finishing of the Product is Top Notch. + Support all Input modes. If your hands are bit smaller and you want a bit compact designed gamepad then Redragon Saturn G807 Gamepad is Best Option for you. It looks quite similar to gamesir g3W. 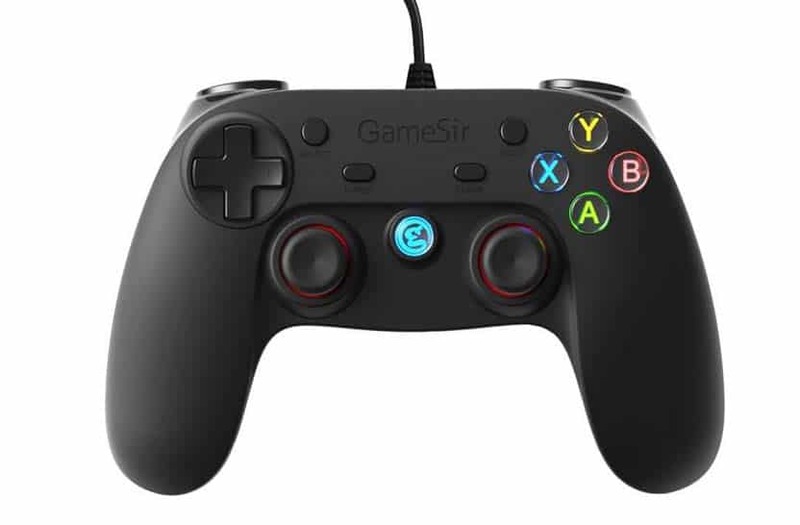 If you play trigger games a lot then you must go for this controller or GameSir G3w Because Triggers on both are really Nice or Best in this List. So, This One is also one of the Best Option available in the market under Rs.1000. + It has 8 Way Direction Buttons. + Individual Select and Start function. + Double vibration motors & Shock Function. + Compatible for Windows 7 / 8 / 8.1 / 10. – Only D Input mode – Which is a Drawback. GameSir G3W I Personally Recommend if you want a Great Controller. But if you can’t Spend more than Rs.1000 then Red Gear Pro Series and Red Gear Highline is a Great Option.